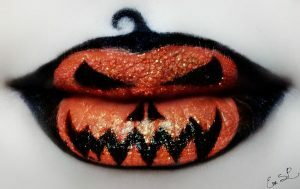 With every October comes the same dreaded decision about what you’re going to dress up as. 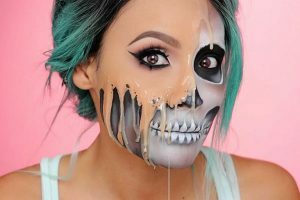 Halloween obsessives may have been planning their Halloween makeup since last year, for the rest of us self-proclaimed procrastinators, we are more likely to be thinking, “can’t I just say screw it and paint some cat whiskers on my face again”. 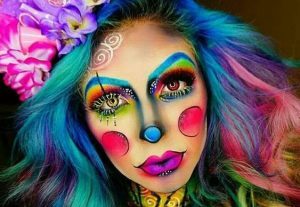 The Vanity Van team are coming to the rescue this year with some unusual, simple ideas to encourage you to get creative with your looks. Halloween only comes around once a year, so we are making it mandatory to go all out.